Fort Fright is back in Kingston—we're sleeping with the lights on! Think you’re brave enough to enter the narrow hallways and tunnels of Fort Henry after dark this October? Well then, get ready for your worst nightmare. 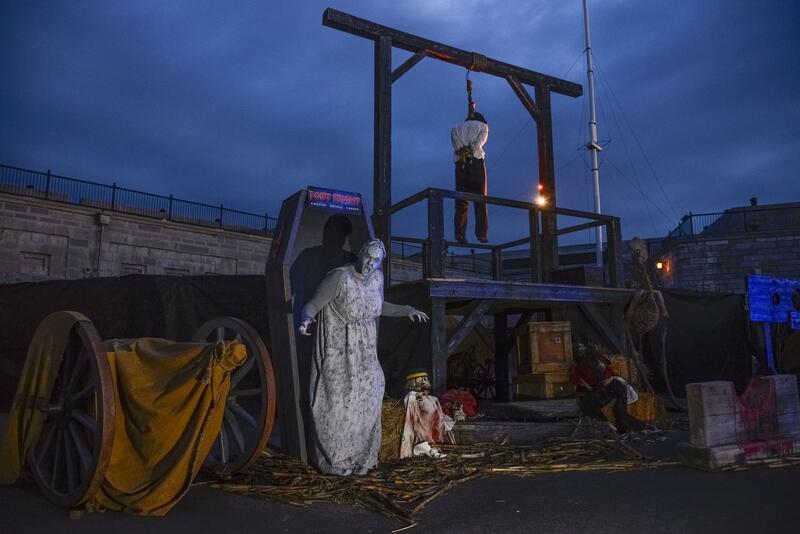 Back for its 10th season, Fort Fright is the annual scare fest that turns Kingston’s 18th-century garrison — and National Historic Site — into one of the top haunted houses in North America. 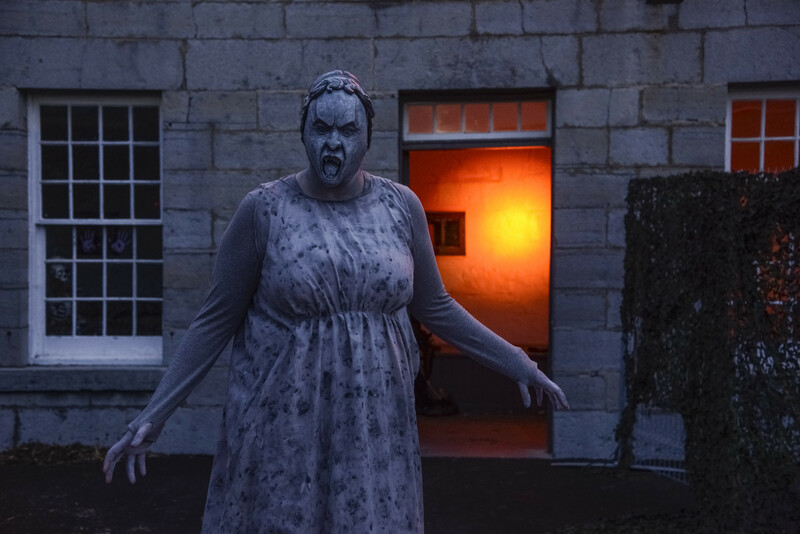 This year the creative team is using a combination of more scare actors, new animatronics, and, of course, the haunting backdrop of the fortress itself to bring a little girl’s nightmare to life. No two Fort Frights are ever terrifyingly the same, and this year that means a more in-depth narrative than ever before. The main storyline follows the misadventures of a young girl in a rural town who comes across a chemical spill and labs for human medical testing. Keep your eye out for a mad scientist and his superhuman creations. 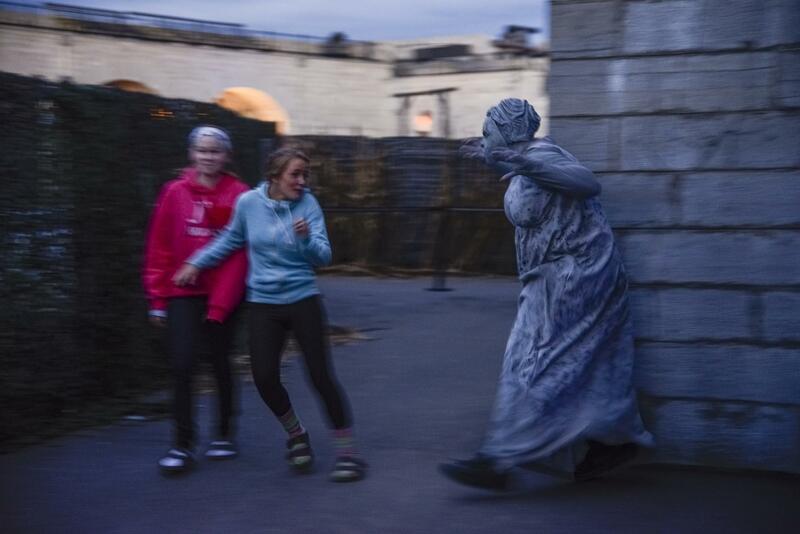 “You’ll really be living this little girl’s nightmare as you tiptoe your way around the Fort and peek around every corner,” says Susan Leclair, a rep with the St. Lawrence Parks Commission (the manager of Fort Henry). If you make it out, you’ll find new carnival games near the end, as well as a special pop-up haunted escape room from Kingston’s Improbable Escapes. The entire experience is suitable for brave souls of almost any age, says Leclair, but particularly for those 14 and up. Not sure if you can take all that terror? Ask for one of the “scare” amulets. Wearing one will ensure that scare actors keep their distance. More than 22,000 people are expected at Fort Fright this year, many of them returning, many expecting at least a few of the same scares from past years. They won’t be disappointed, says Leclair. For one, Haunted Walks Kingston will be back with their “Tales from the Tunnels” guided tours. That’s right, Fort Henry has a few true ghost stories too, and you’ll hear all about them inside its dark, narrow tunnels. The terrifying and sense-scattering Vortex also returns this year, as does the “Total Scare” package, a special $15 upgrade that gets you a coffin ride, an exclusive Haunted Walk and admission into the haunted escape room. What trumps all of those creative scares, though, is probably Fort Henry itself. It’s tough to think of a more spine-tingling venue for a haunted house than an old stone fortress perched high on a hill at night. *This year’s tickets will be sold for specific time slots spaced 15 minutes apart. There is room for 150 people per time slot. *Total Scare Package price is in addition to the regular admission price and includes a coffin ride, an exclusive Haunted Walk, and entrance to the haunted escape room. 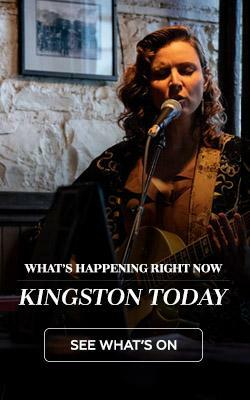 Check out your guide to Haunted Kingston here.